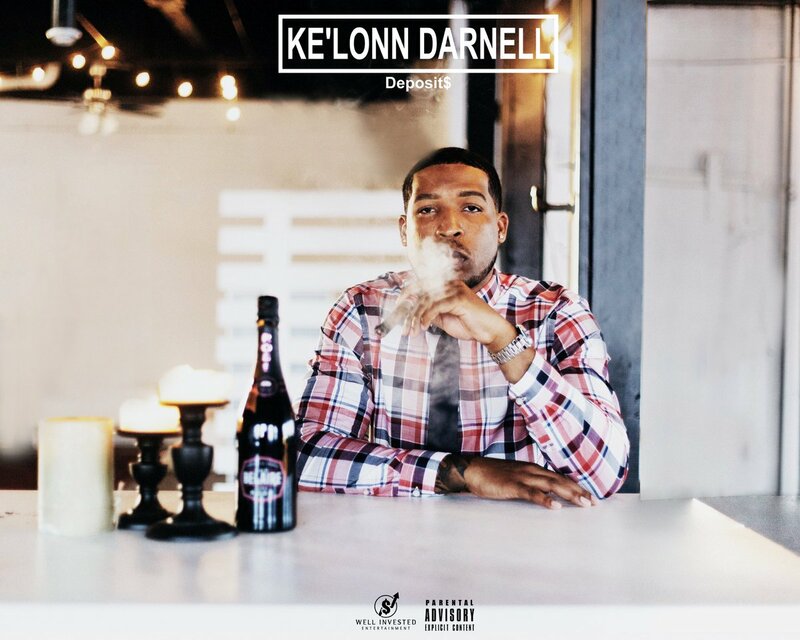 Ke’Lonn Darnell Walker (born October 4th, 1992), Better known as Ke’Lonn Darnell is an American Rapper, Singer, Songwriter and a Radio Host from Uptown, Dallas, Texas. He is also a well know Radio personality of AlterVibes.com (AlterVibes Media), a London based media network that has achieved huge success breaking new talent and discussing life issues during his radio segment. His love for music began at the young age of 5. His musical influences are A Tribe Called Quest, Queen Latifah, Prince, Earth Wind and Fire, Erykah Badu, Pharrell Jay Z, Rick Ross and Kanye West. With simple yet catchy lyrics Darnell has created a major buzz for himself and on July 2017 will release a free EP called “Deposit$” for what Darnell claims is his rebirth in music.